As you age, you may notice small clusters of red, blue or purple veins on your legs. The technical name for this medical condition is sunburst varicosities. 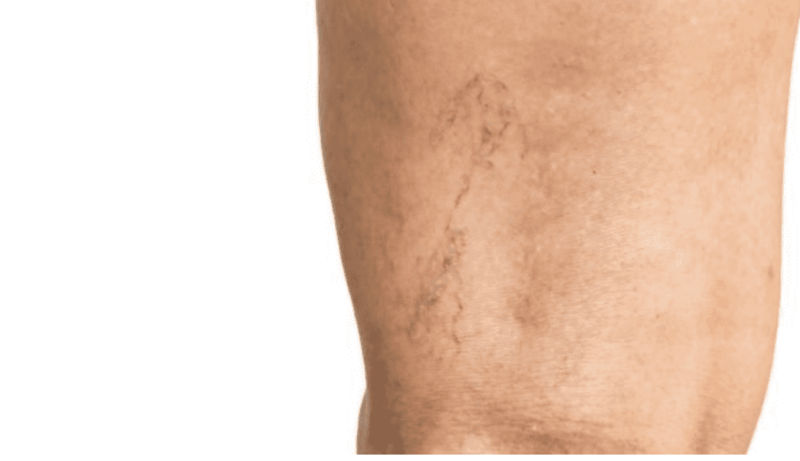 Commonly known as spider veins, this unsightly issue occurs when the blood vessels are stretched and dilated, which creates a branched, web-like pattern. Unlike varicose veins, spider veins are smaller, closer to the skin and tend to produce less discomfort and bulging. As with varicose veins, spider veins are commonly found on the lower legs and thighs. They can also occasionally appear on the face. Progressive in nature, spider veins typically increase in number, size and visibility with age. Risk factors also include pregnancy and heredity. Close to half of the adult population has some type of chronic vein abnormality on their lower extremities. Spider veins can make you feel self-conscious and unattractive. Many people cover their legs while in public and avoid going to places like the beach. Some individuals wear additional makeup to hide conspicuous veins on their faces. Spider veins may also cause bothersome side effects, like aching, burning and swelling, as well as night cramps. Since the condition is commonly associated with aging, it can detract from your youthful appearance. You may want to consider spider vein treatment if the cosmetic changes caused by the veins bother you and diminish your quality of life. 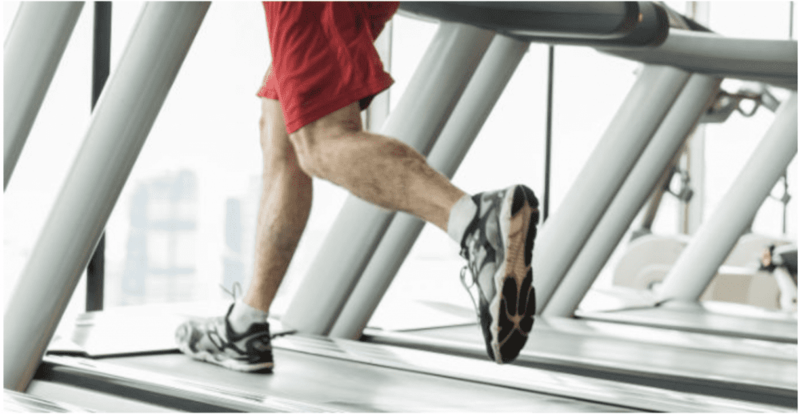 Non-invasive treatments at The Vein Center are an option when other treatments and lifestyle changes, such as wearing compression stockings, exercising and losing weight, have failed to produce the desired results. Spider veins are commonly treated using sclerotherapy or other non-surgical vein treatments. These procedures are safe and produce little to no discomfort. The treatments are performed in our office and usually do not require anesthesia. 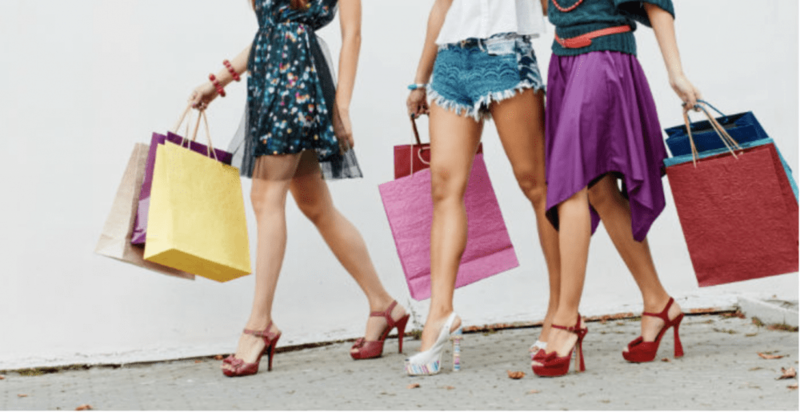 While the treatment provides an overall improvement in the appearance of spider veins, it may take several treatments to achieve the desired results. Since there is usually no downtime involved, you can return to work or resume most normal daily activities immediately after the session. If spider veins are negatively affecting your self-esteem and quality of life, schedule an appointment at The Vein Center in Mount Pleasant. Our physician will discuss your medical history and desired results. After a thorough examination, an appropriate course of spider vein treatment will be recommended. To be a good candidate for spider vein treatment, you should have realistic expectations, good overall health and be able to comply with the recommended post-treatment care instructions. Contact our office today to request a consultation to learn more.